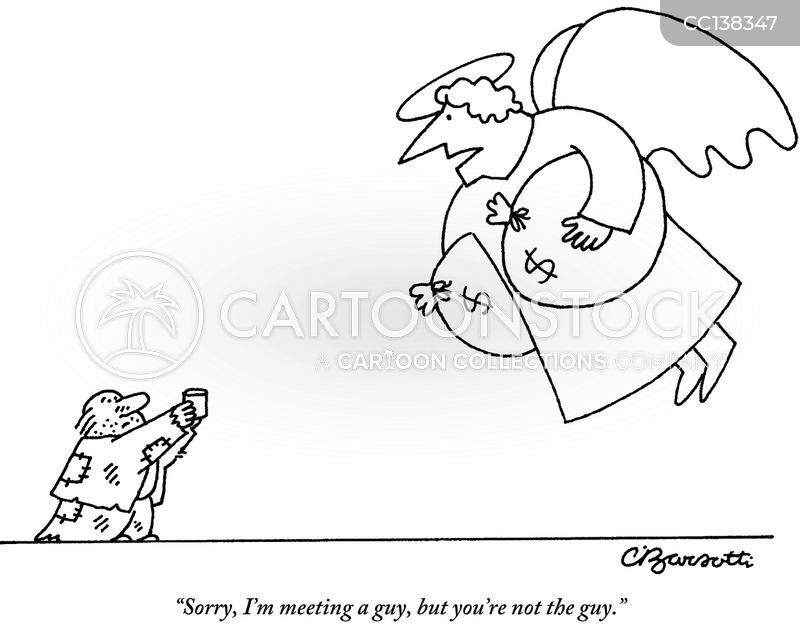 "Sorry, I'm meeting a guy, but you're not the guy." 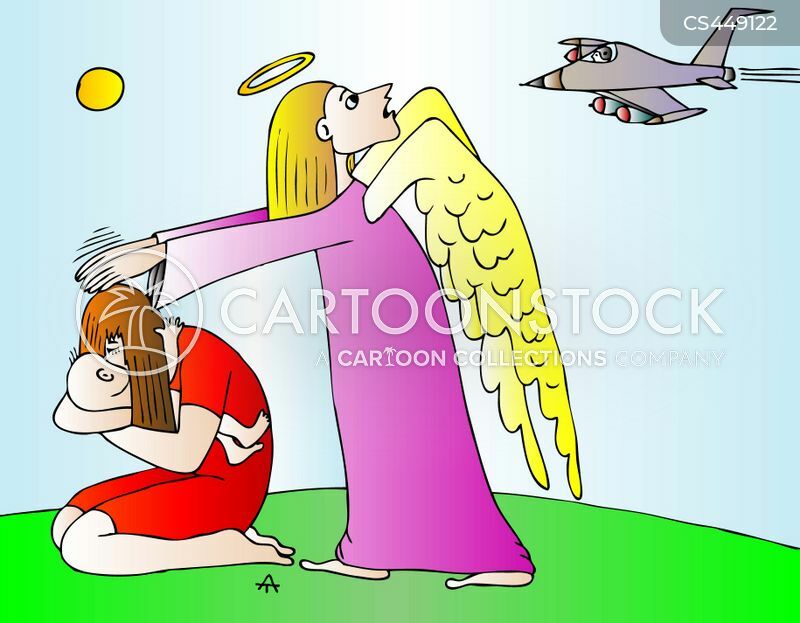 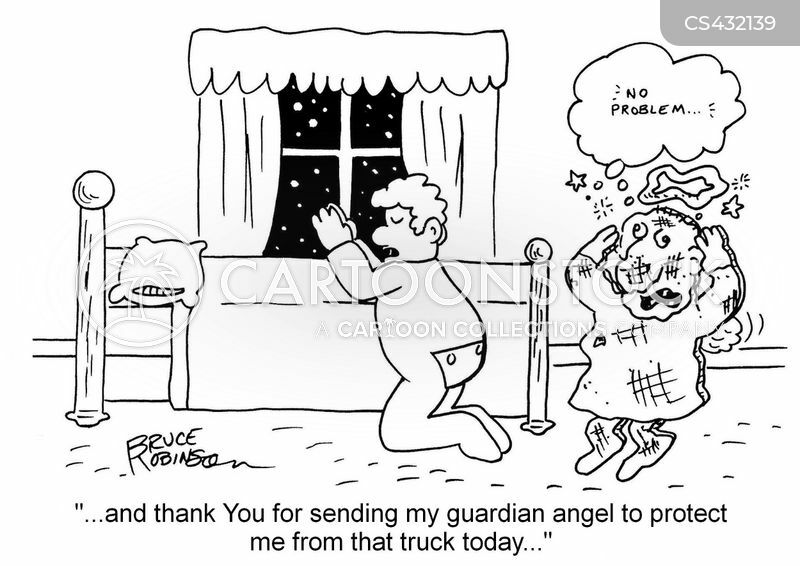 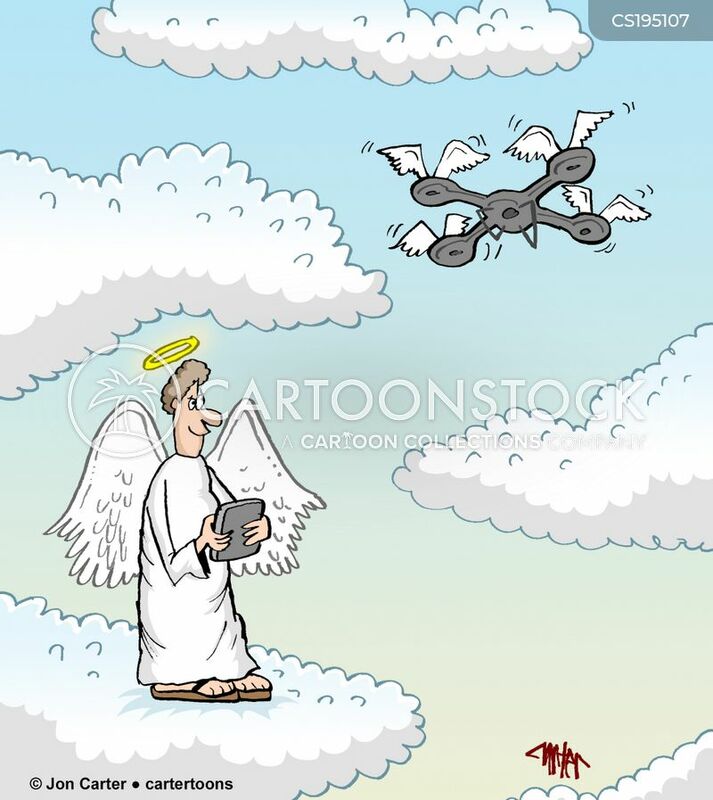 "...and thank you for sending my guardian angel to protect me from that truck today..."
"Do you have other references? 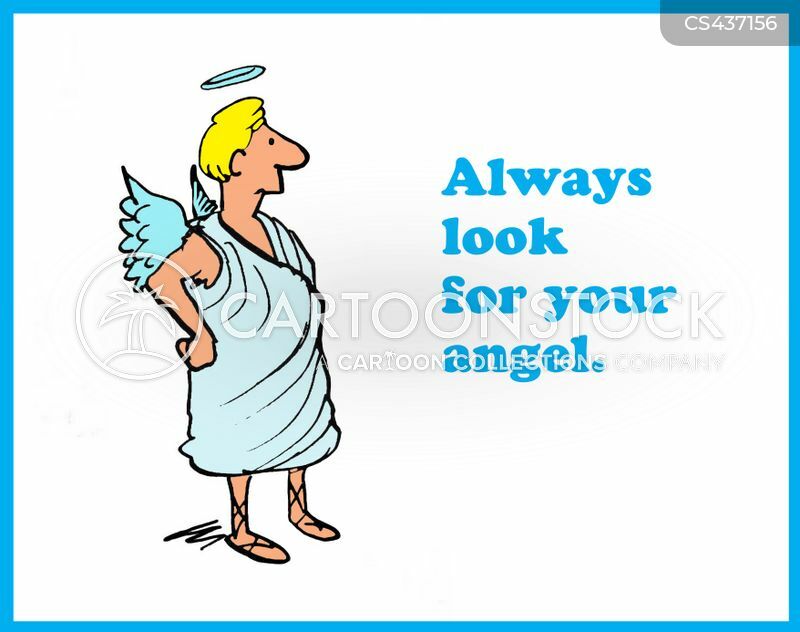 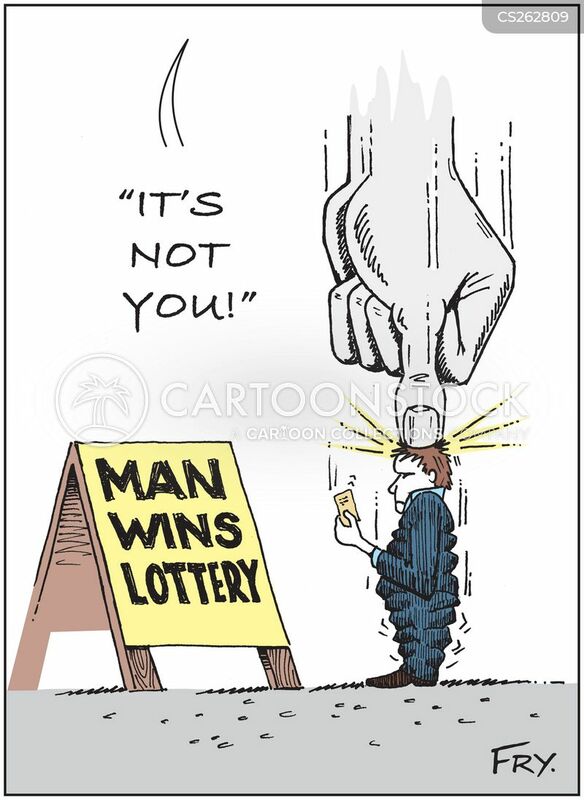 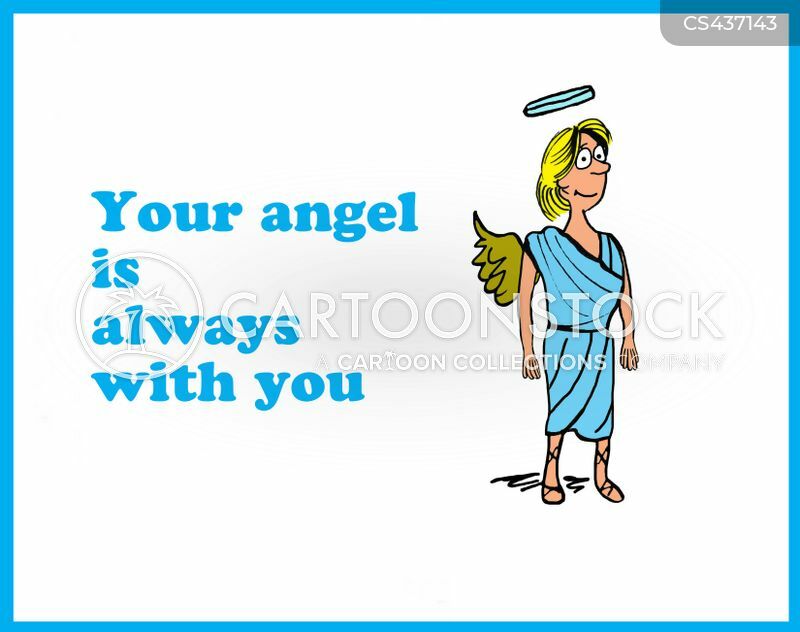 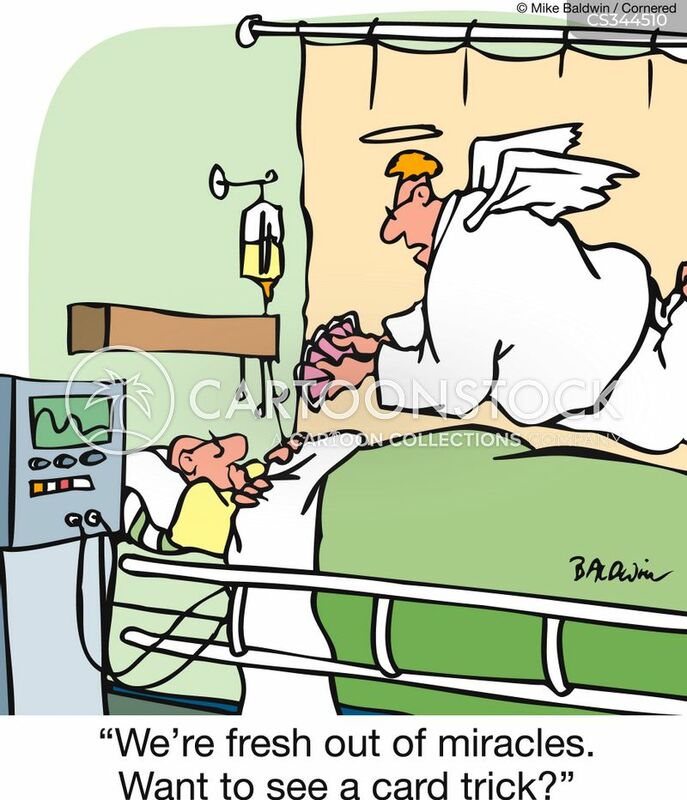 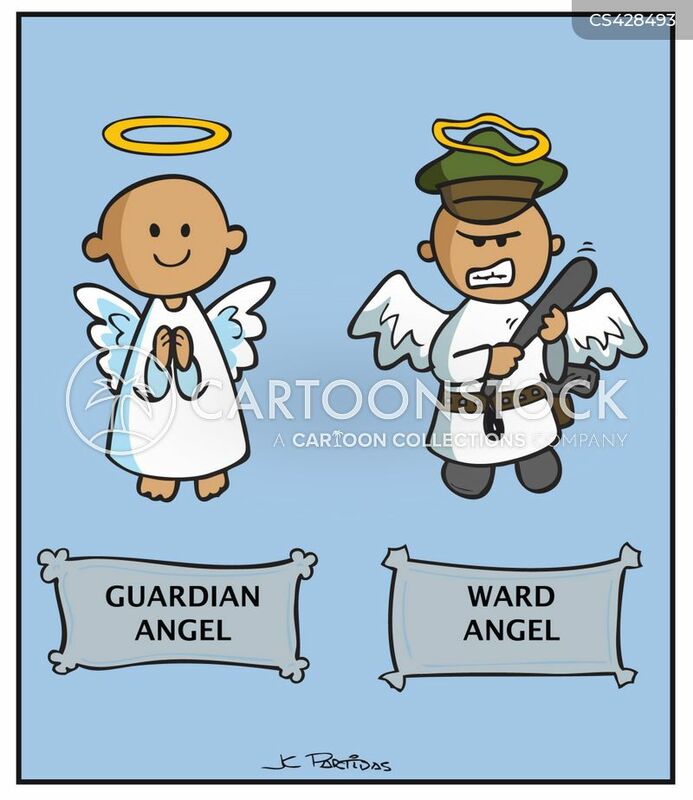 We feel your guardian angel would be biased in your favor." 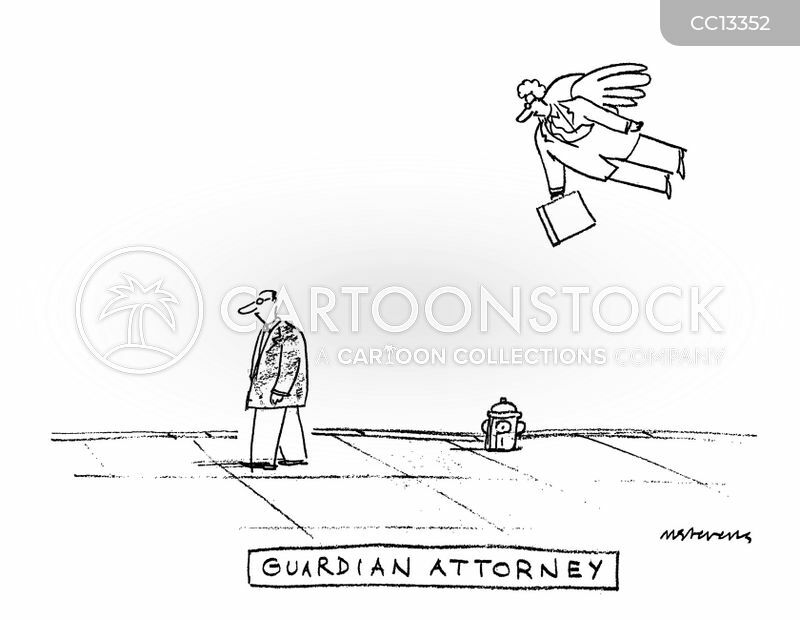 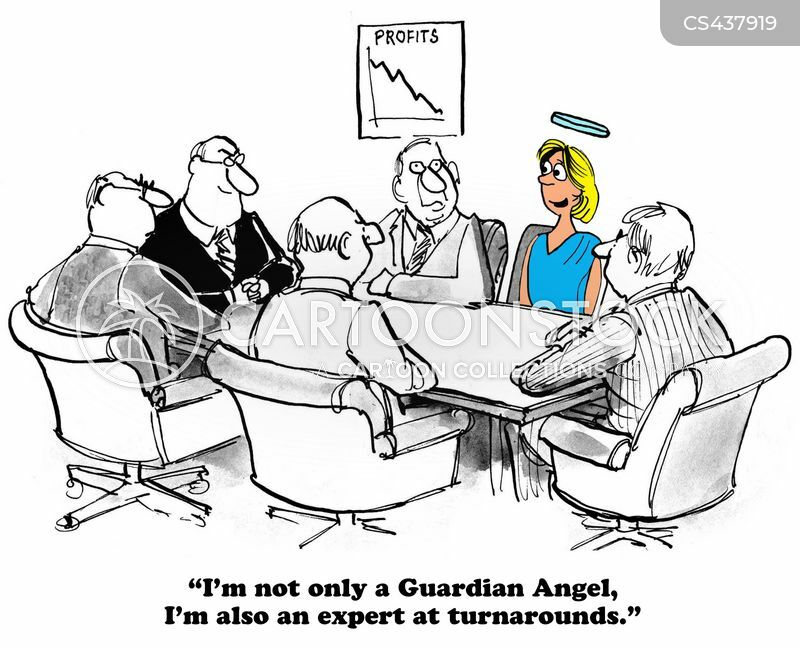 "I'm not only a Guardian Angel, I'm also an expert at turnarounds." 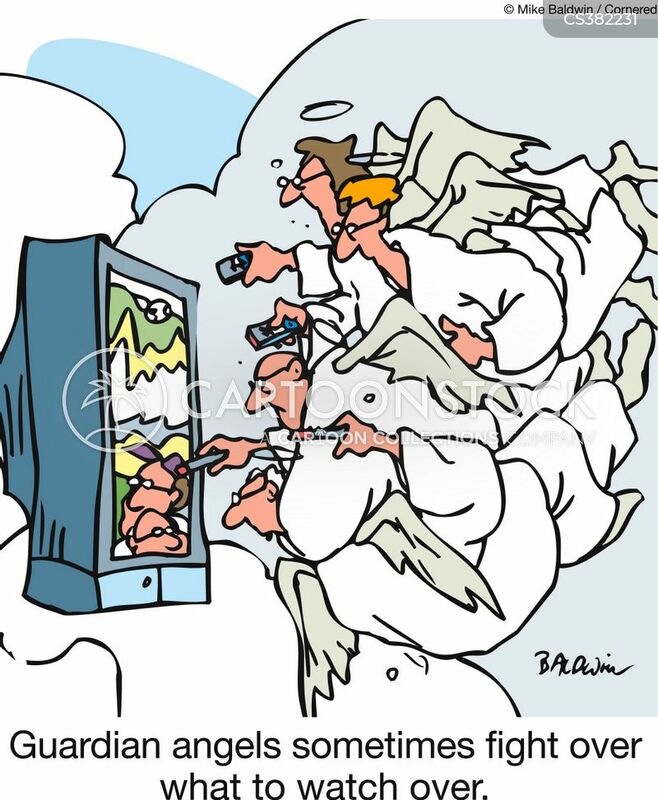 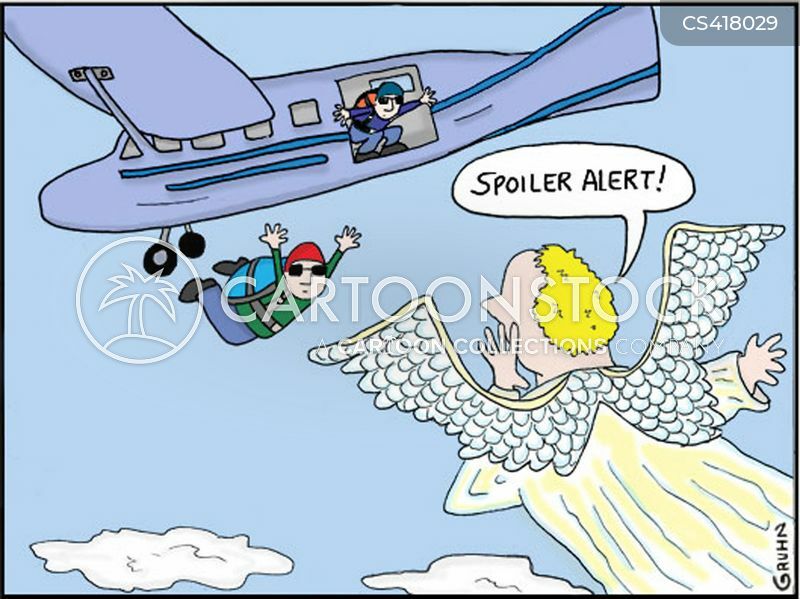 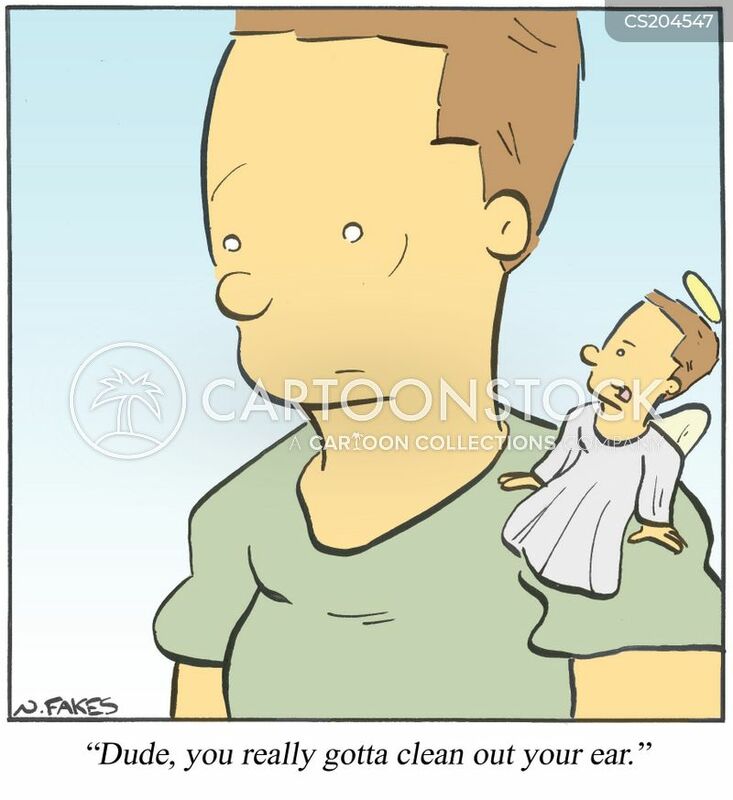 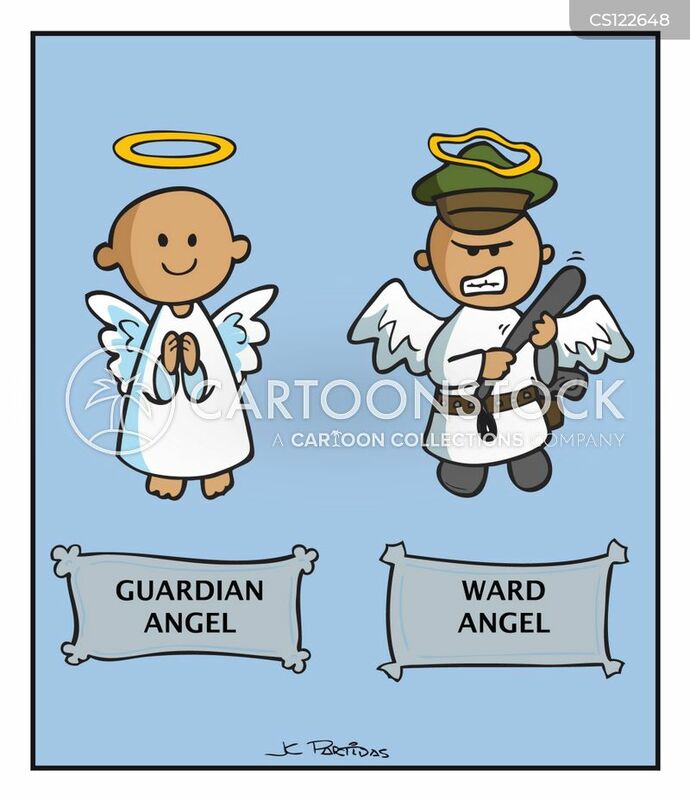 Guardian angels sometimes fight over what to watch over. 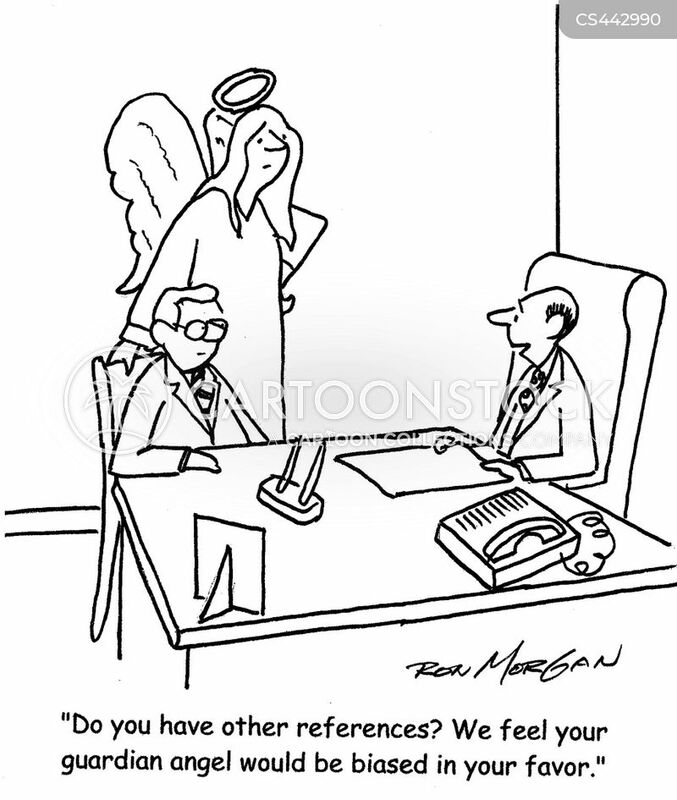 "Oooh...yes! 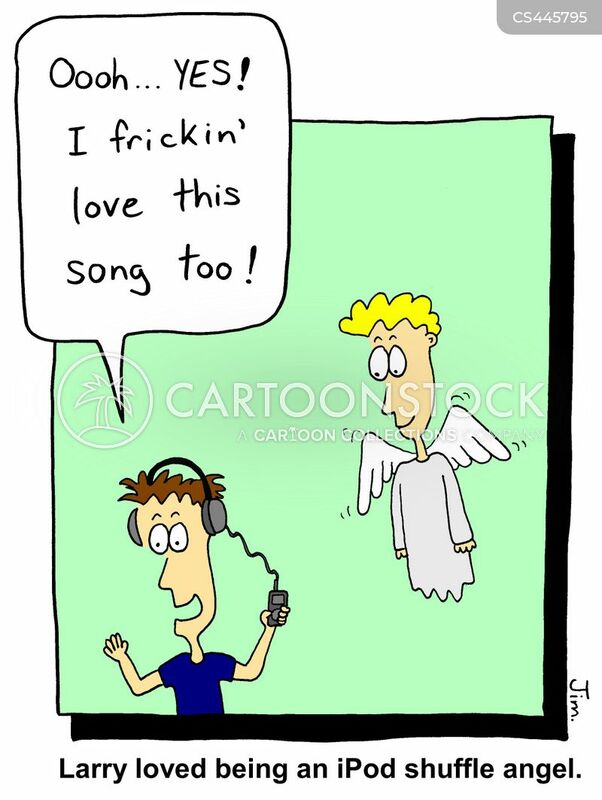 I frickin' love this song too!" 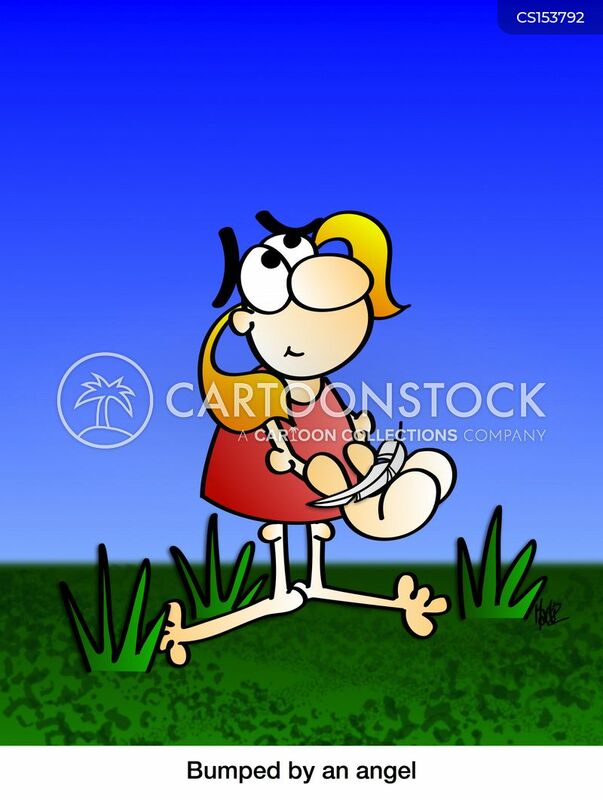 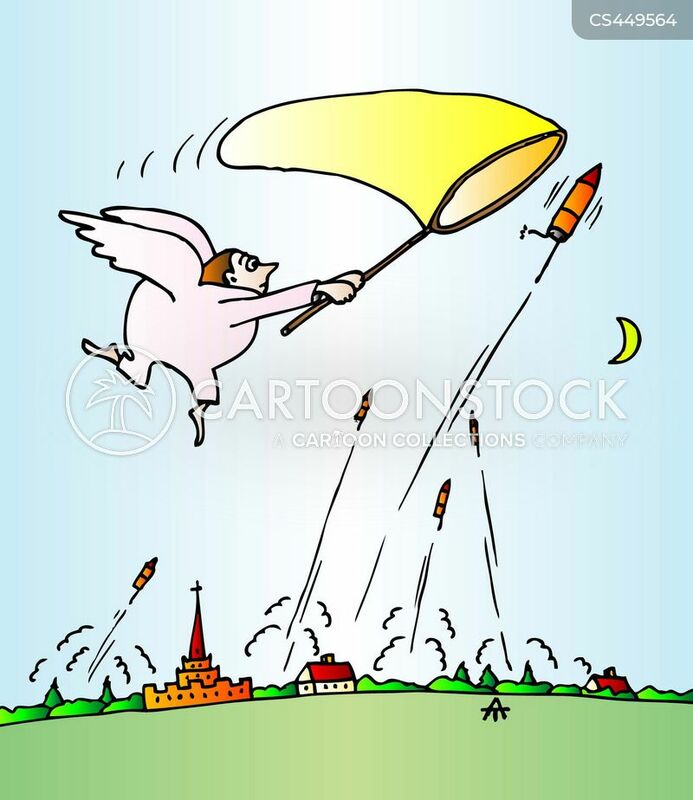 An angel attempts to collect fireworks. 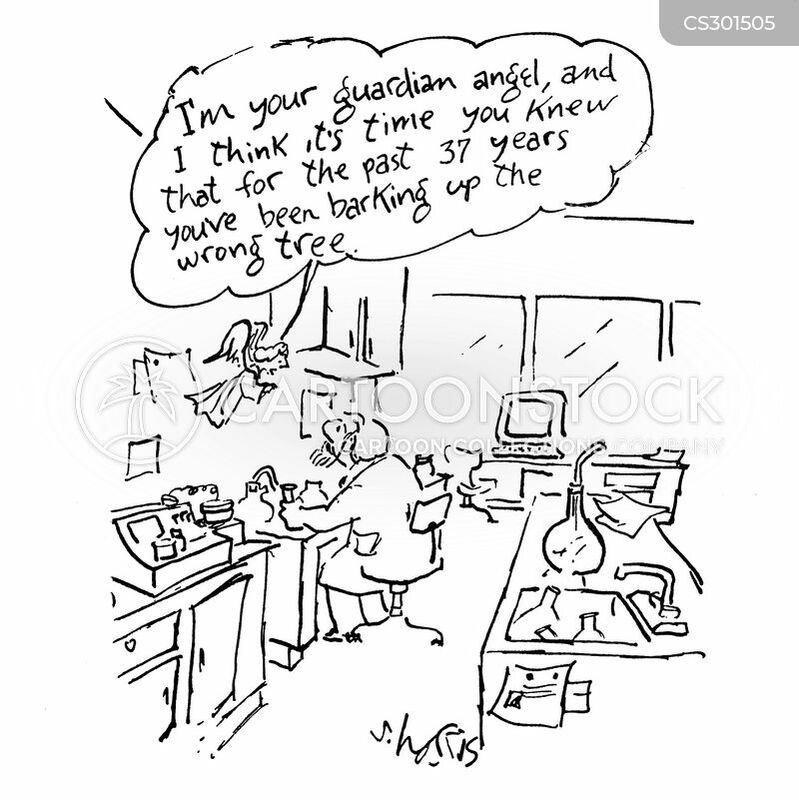 "I'm not a guardian angel. 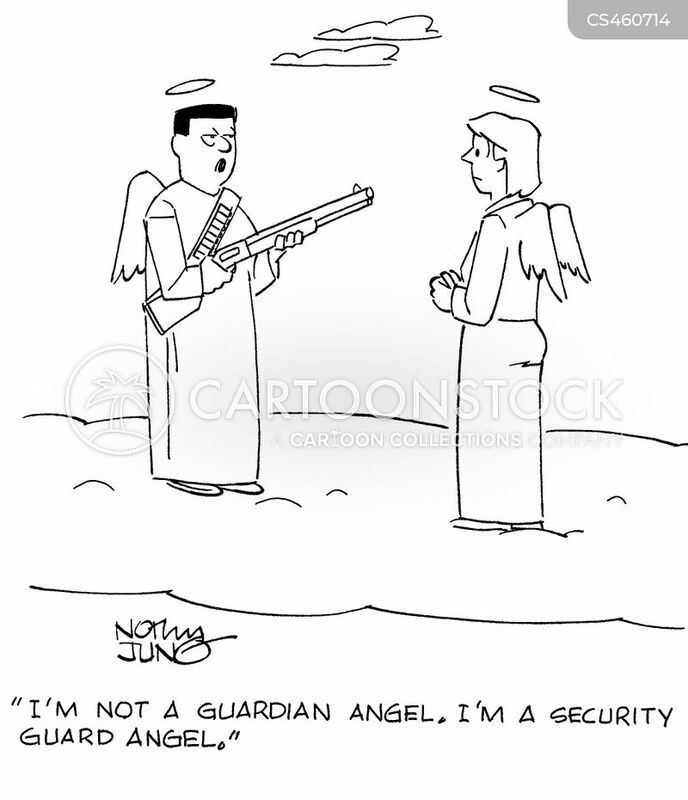 I'm a security guard angel." 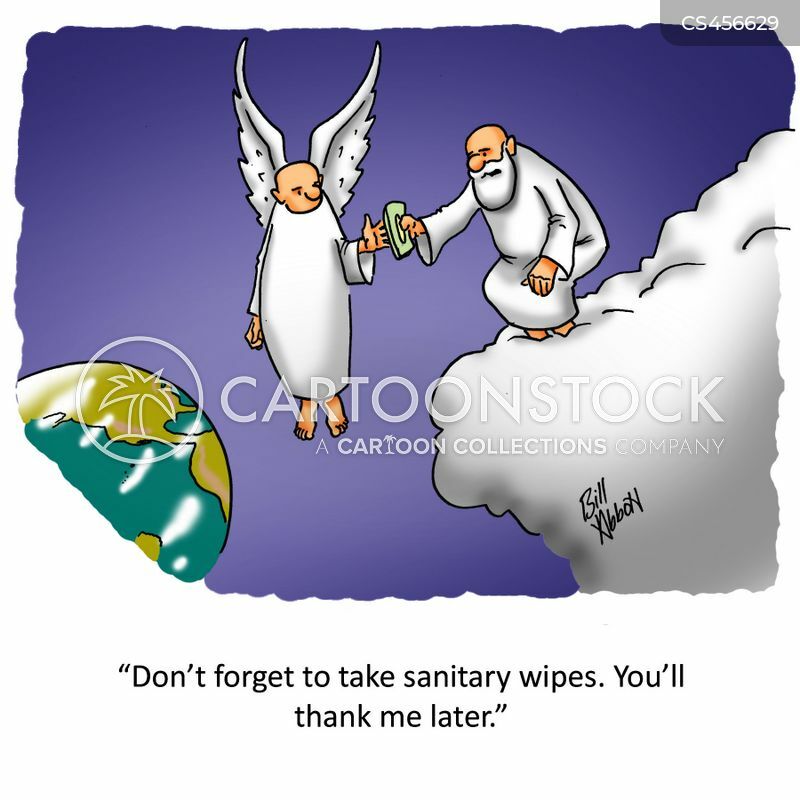 "Don't forget to take sanitary wipes. 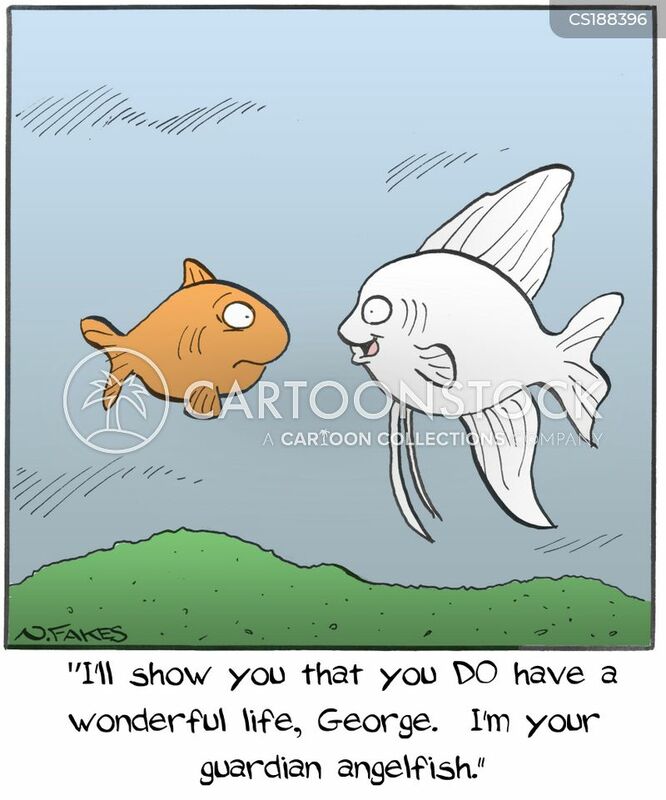 You'll thank me later." 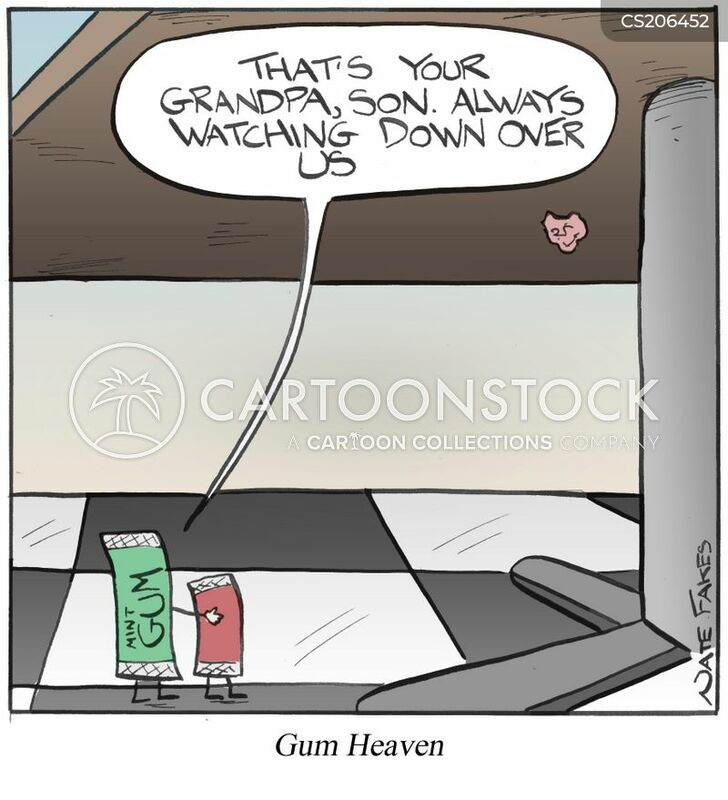 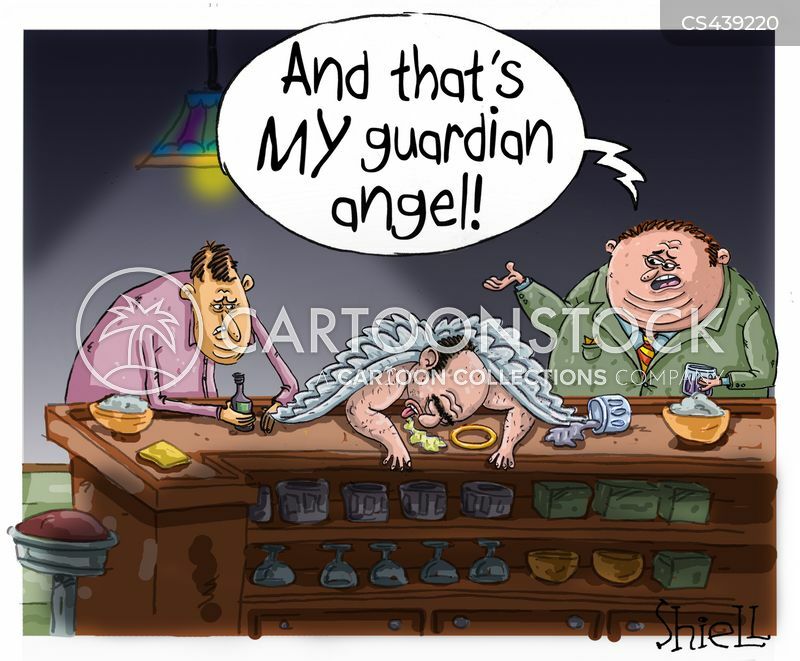 "And that's my guardian angel!"